By Garett Sloane . Published on March 29, 2019. There are few TV-watching annoyances worse than a long commercial break, and now Hulu has taken a hard-line stance against overstuffing ads by limiting show interruptions to 90 seconds. This essentially has removed more than half of the commercial time that had previously run in programming on the streaming TV service. Hulu told network partners like NBC, Fox, Turner and Viacom that it will implement a new cap on ads and has been quietly enforcing the regulations since the start of the year. Previously, commercial breaks on Hulu could run anywhere from 180 seconds to 240 seconds, but now those ad pods can only last 90 seconds, according to Peter Naylor, head of advertising sales at Hulu. "It took a while to get everyone aligned," Naylor says. "But everybody saw it was in the best interest of the viewer and the companies to have a consistent ad load." Without the standard, watching Hulu was a commercial crapshoot, where some shows could have, say, six ads in a row, then other shows could have three, with break lengths that varied. "It just came down to 'This is a bad idea,'" Naylor says of why Hulu had to make the change. "You didn't even need data to inform it. You make a judgement call. It's common sense." 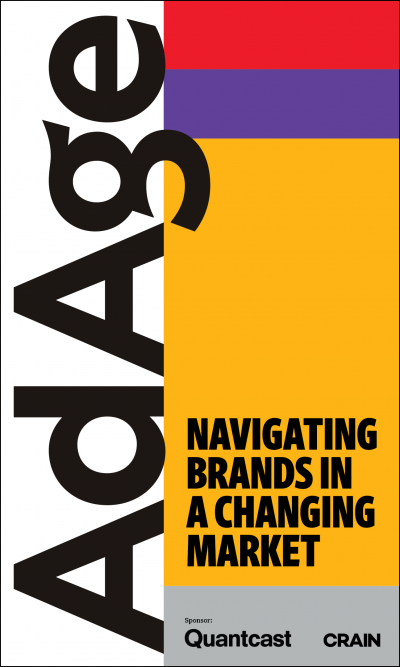 Viewers shouldn't be surprised by what to expect when it comes to ad breaks, Naylor says. "Unless you have kind of inside-baseball knowledge about the ad experience, you may not know why you get longer ad experiences in some shows than others," he says. "And that's bad." While Hulu is now majority-owned by Walt Disney following the Mouse House's acquisition of 21st Century Fox assets (which included its share of the company), it still counts other media entities among its investors, including Comcast and WarnerMedia. Disney has signaled it will invest in Hulu, and it could become the home for adopted Fox programming and other more mature content that doesn't make it into Disney Plus, the upcoming streaming service that will likely keep its family sheen. There are questions, however, about how other networks will respond to the coming changes, and what type of programming they offer Hulu, as they also pursue streaming services. Still, for now, the usual fare is available to watch on Hulu. This includes NBC shows like "This Is Us" and "The Good Place" and FX shows like "Fargo," as well as original programming like "A Handmaid's Tale." The networks mostly control their own ad experiences, depending on the terms of their contracts, which led to the varying commercial breaks until the rules changes this year. 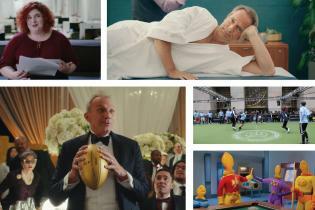 Hulu has been on a roadshow, meeting with brands and ad agencies, ahead of its Newfronts presentation set for May, when it will unveil new ad products and showcase its top programming for the year ahead. Hulu's business is heating up, adding 8 million subscribers last year to reach 25 million. Hulu does not break out what percentage of those viewers subscribe to the ad-supported version of the service as opposed to the ad-free, more expensive tier. Hulu recently lowered the price of its ad-supported option to $6 a month, while the no-ads tier costs $12. Hulu has benefitted from a promotional partnership with Spotify, which offers both services to consumers for a combined $10, and $5 for college students. Naylor says the influx of younger users has lowered the median age of subscribers from 33 years old to 32 years old. 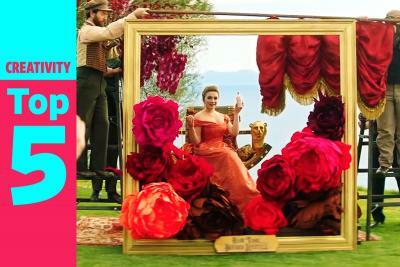 The new users means that ad inventory is rising, even if the length of commercials has been capped in individual shows. One streaming TV executive, who spoke on condition of anonymity, says Hulu is flush with ad inventory and that has led to a decrease in pricing. Hulu is notorious for high pricing, with ads that cost $30 to $40 for a thousand views, but in recent months advertisers have seen rates closer to $20. 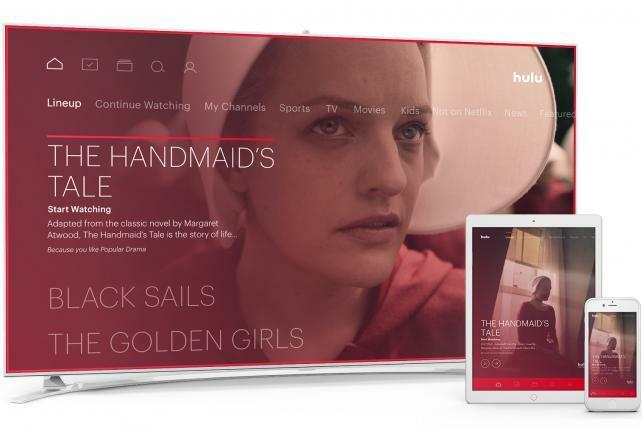 "Hulu used to be supply-constrained," says Tal Chalozin, chief technology officer at Innovid, a digital video advertising technology platform. "They sold out ads all the time, so they had the luxury of higher prices. Now they have oversupply and pricing is lower."